You can book this discount from August 3 - Oct 29 pending availability. A three night minimum stay is required as is a 2 day ticket. 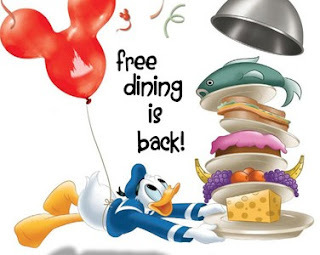 This will be a very popular offer, folks! Do not delay with making your plans. If you are still tentative about your travel plans I would recommend that you go ahead and reserve your spot. A $200 deposit is required to do so and it is fully refundable up until 45 days prior to travel when your final payment is due. 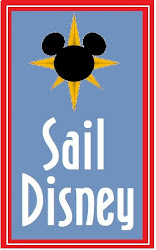 As always, I would love to help plan your Disney vacation. 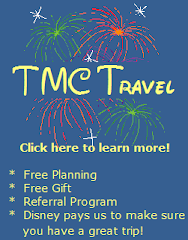 As a reminder TMC Travel never charges a fee for our services and we offer a free gift for everyone in your travel party with the purchase of a 4 or more day vacation package! If you have already booked a trip with me, be assured that I have spent the morning on hold with the Mouse having the discount applied to your existing reservation. I will be contacting you with some good news soon! Hi- I stopping over upon Birdy's advice. So glad I did; I just Liked you on Facebook!